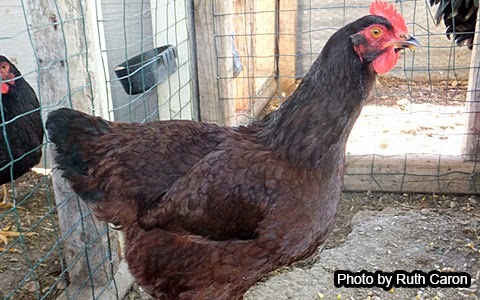 Perches provide a secure place for your chickens to rest at night and they have the added benefit of keeping chickens off the floor where they can be soiled by droppings. Mabel, my feet are killing me! 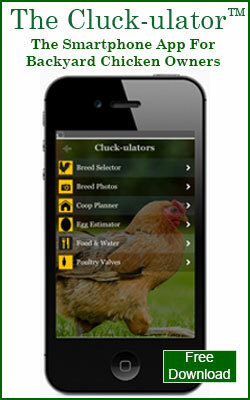 Most books on coop design tell poultry owners to provide at least 10 inches of perch space for each bird in the flock. However, books generally don't specify the diameter or the shape of the perch. This isn't too surprising because there hasn't been any research done on the subject until very recently. In 2011, a group of poultry researchers in Germany conducted a series of experiments. Their objective was to evaluate various various perch designs in order to eliminate health problems that have been traced to perching -- specifically skin legions and bone deformities. Standing as a chicken often do during the day. Sitting as a chicken does at night when sleeping. In the former case, all of the pressure from the perch would be exerted on the chickens feet. In the latter case, the pressure would be distributed between the chickens feet and its keel bone. The best perch sizes and shapes would exert the least amount of pressure in these places. For the test, the researchers looked at round, square, and oval perch shapes with diameters ranging from 34 to 60 millimeters (1.3 to 2.4 inches) per the below diagram. Oval-shaped perches performed best when chicken's were standing. 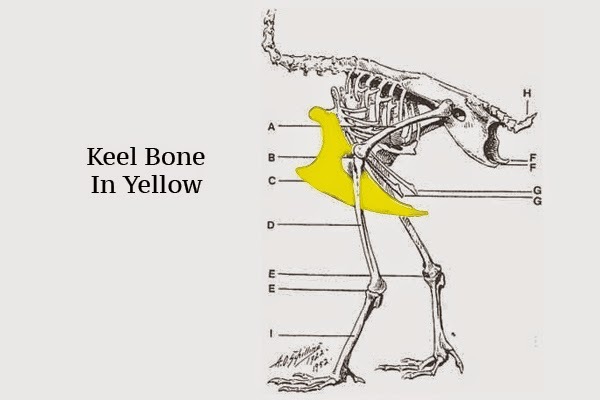 However, when a chickens is seated, the square perch performs better because it exerts less pressure on the chicken's keel bone. Recommendation - It's Hip to Be Square! 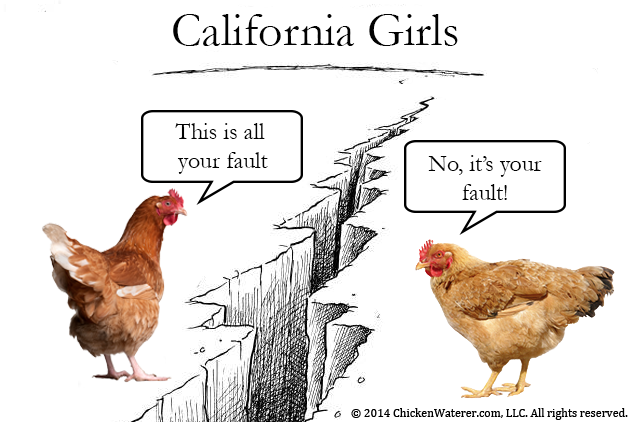 In a commercial poultry house, chickens may have limited access to the outdoors and may spend most of their waking hours standing on a perch. 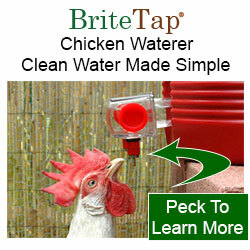 The performance of the perch when a chicken is standing matters to a commercial operator. 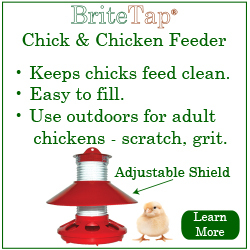 However, this is less true for us backyard chicken owners. Most of our birds aren't locked into a coop all day so the amount of time they spend standing on a perch is more limited. It's during the evening that our chickens return to the coop to go to bed. When they roost at night, they occupy a seated position. Therefore, we would recommend choosing a square shaped perch as this seems more relevant to the lifestyle of a backyard chicken. 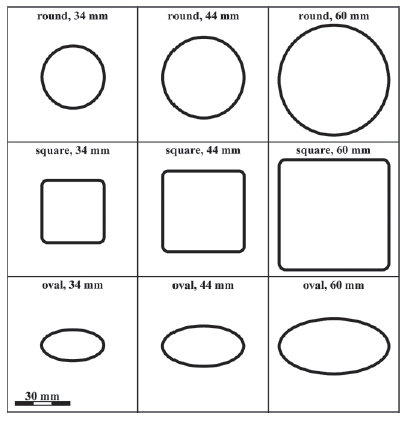 According to the German study, one with a diameter of about 44mm (1.7 inches) is best. Buy lumber that is nominally 2 inches x 2 inches (The actual dimensions of this are 38 mm x 38 mm). This would still be a decent compromise choice and you don't have to do any cutting. Just hang the perch. Buy what is nominally a 4 inch x 4 inch board (89mm x 89mm actual size) and cut it down to 44mm x 44 mm. You can do this yourself if you have a table saw. Some lumber yards will cut a piece to size for you for a small fee if you don't want to mess with it yourself. Whatever option works best for you, you should round off the edges so that they are not sharp and won't cut your chickens feet. 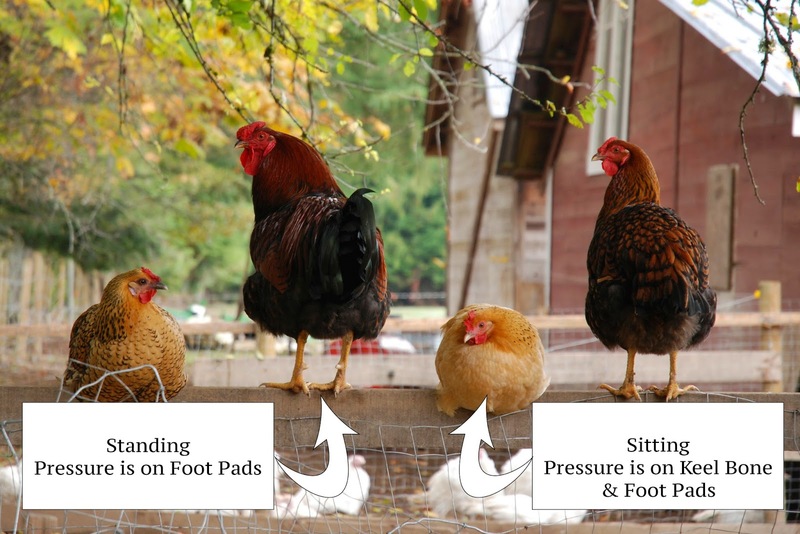 Source: Pressure load on keel bone and foot pads in perching laying hens in relatioin to perch design. T. Pickel, L. Schrader and B. Scholz, Institute of Animal Welfare and Animal Husbandry, University of Muenster, as published in Poultry Science, 2011, p. 715-724. 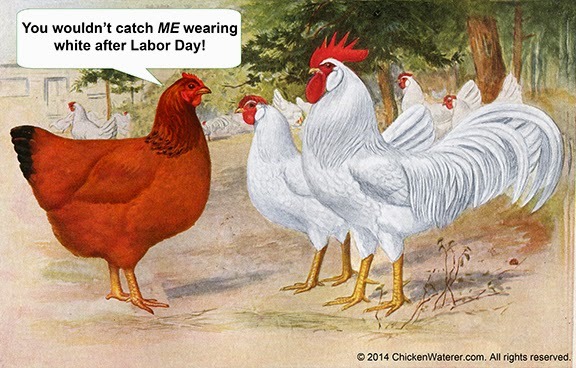 "Practical, Prolific, Profitable" that's how the Rhode Island Red (RIR) was described in the 1890's by Isaac Champlin Wilbour, an important early promoter of the breed. Wilbour's description of the breed is as true today as it was back then; RIR's are wonderful dual purpose chickens that lays 200-300 large brown eggs per year. 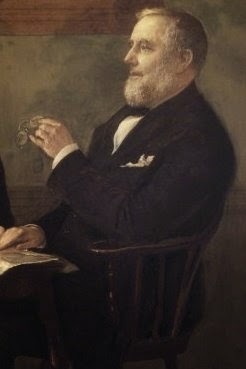 The chicken that we are familiar with today resulted from a series of breeding experiments begun by William Tripp in 1854. Tripp was a sea captain and made routine visits to the coastal town of New Bedford, Rhode Island. It was on one of these visits that Tripp met a sailor arriving from England with a red Malaysian rooster. 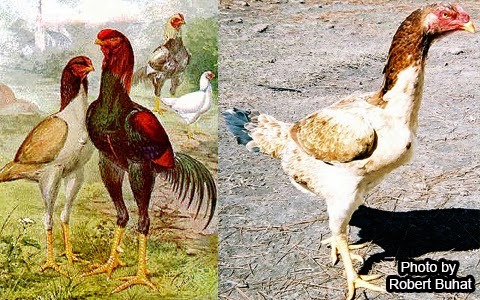 Struck by its unusual appearance, Tripp purchased the rooster and allowed it to breed with the hens in his flock. Tripp noticed that the offspring of these matings produced chickens that laid more eggs and produced better tasting meat. Intrigued, he began a cross breeding program to improve these qualities with a friend John Macomber. Tripp and Macomber crossed the birds with Brahma and other breeds, exchanging birds with each other to minimize inbreeding. As the resulting chickens improved, they caught the attention of local farmers who were interested in purchasing what was then called either "The Macomber" or the "Tripp's Fowl." 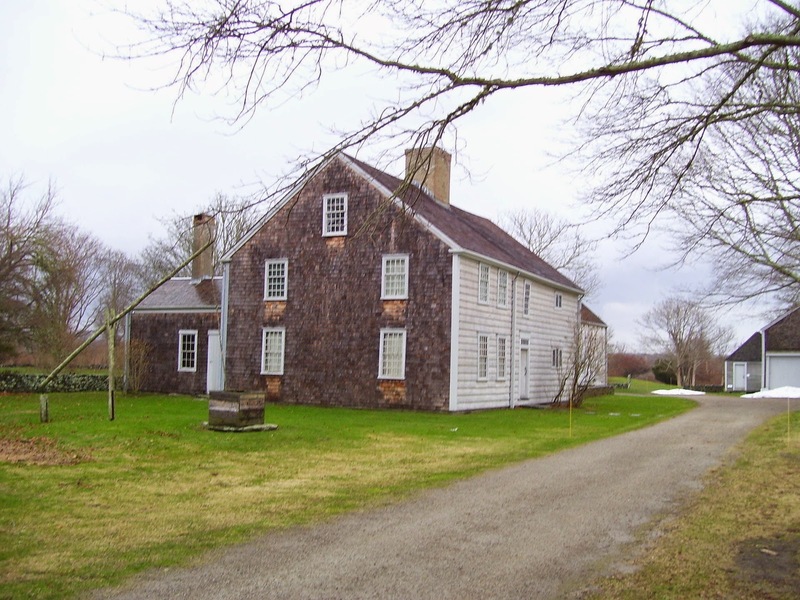 One enterprising farmer who made such a purchase was Isaac Champlin Wilbour of Little Compton, Rhode Island. Wilbour's business prospered and by the 1890's he had the largest poultry operation in the United States. The 200 acre farm was outfitted with seventy-five 8' x 12' chicken houses that accommodated between 3,000-4,000 laying hens. Wilbour's Home Today. Photo by Magnus Manske. 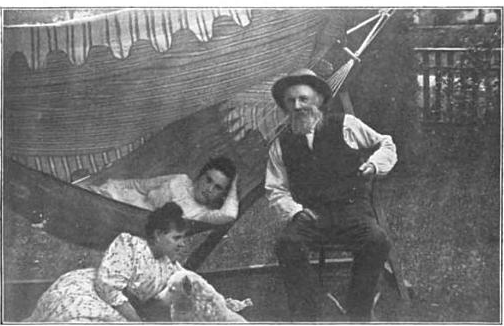 Wilbour's improved chickens and successful business came to the attention of two professors at the U.S. Agricultural Experiment Station in Kingston, Rhode Island. One of them, Samuel Cushman, recognized that Wilbour had developed a new breed and asked if he had a name for it. Wilbour thought for a second and said "Why wouldn't Rhode Island Reds do?" As other breeders added the breed to their flock, the name stuck. Interestingly, RIR's at that time were not the deep reddish-brown color that we associate with the breed today and there was also considerable variability in the type of comb with some RIR's having single, rose and pea combs. In fact, there was still quite a bit of variability in their overall appearance. It was up to later breeders such as Lester Tompkins of nearby Adamsville, Rhode Island to breed the show birds that helped standardize the RIR's color and other traits. In 1925, The Rhode Island Red Club of America dedicated a monument to the breed in Little Compton. The plaque is pictured below. 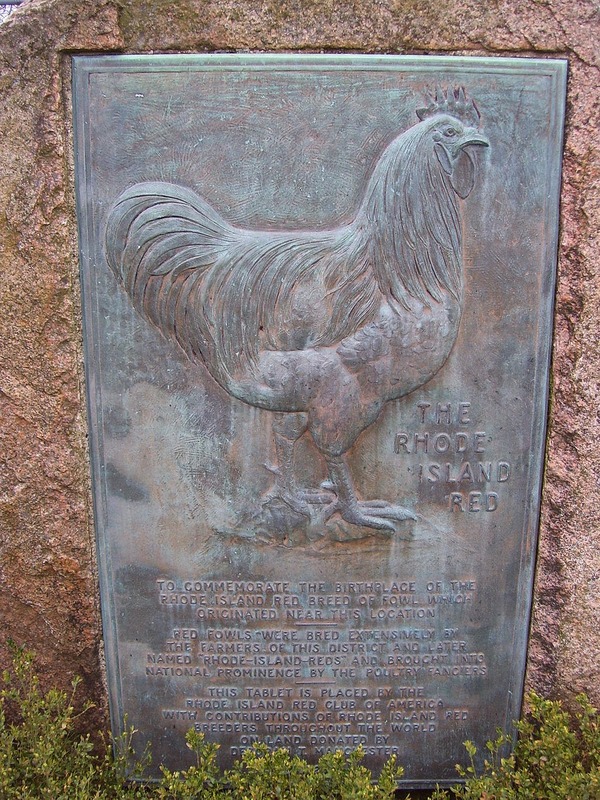 "TO COMMEMORATE THE BIRTHPLACE OF THE RHODE ISLAND RED BREEDING FOWL WHICH WAS ORIGINATED NEAR THIS LOCATION. 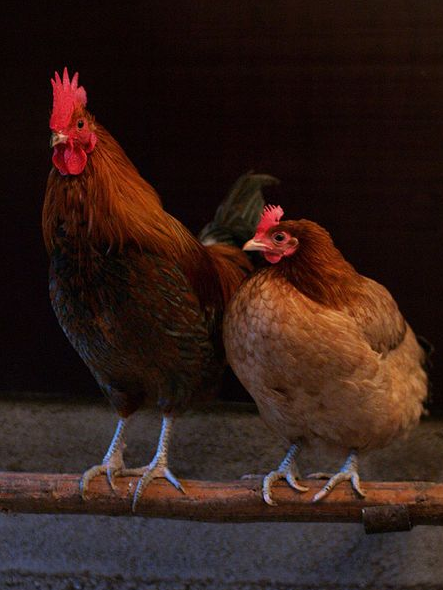 RED FOWLS WERE BRED EXTENSIVELY BY THE FARMERS OF THIS DISTRICT AND LATER NAMED 'RHODE ISLAND REDS' AND BROUGHT INTO NATIONAL PROMINENCE BY THE POULTRY FANCIERS. THIS TABLET IS PLACED BY THE RHODE ISLAND RED CLUB OF AMERICA WITH CONTRIBUTIONS OF RHODE ISLAND RED BREEDERS THROUGHOUT THE WORLD ON LAND DONATED BY DEBORAH T. MANCHESTER. 1925"
In 1954, the RIR celebrated its 100th anniversary. To mark the occasion, Governor Dennis Roberts signed a bill making the RIR the official state bird of Rhode Island. 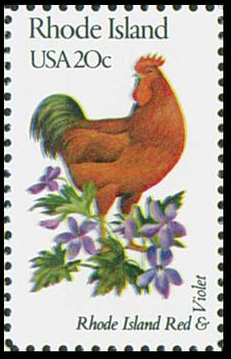 In 1982, the RIR appeared as one of 50 state birds featured in a commemorative stamp series. At the time of their issue, this was the most popular series in U.S. postal history. Weight: Hens-6.5 lbs. Roosters- 8.5lbs. However, after World War II, the RIR was selectively bred for increased egg production, greater feed efficiency and lower broodiness. Today's "industrial" RIR's tend to be lighter in color and also smaller in size than the heritage RIR of bygone days. If you own a RIR that you purchased from a feed store or hatchery, chances are that you own one of newer industrial strain. These can be nice chickens, but because they are bred for their ability to develop rapidly they are more prone to cardiovascular diseases and bone defects. They are less well adapted to living outdoors and their lifespan is often shorter. The heritage RIR is comparatively rare these days and is listed as a "recovering breed" by the Livestock Conservancy. If you are interested in purchasing heritage birds, check the Internet for local breeders or contact the Rhode Island Red club of America. The Rhode Island Red 1854-1954; A Centennial History of the Rhode Island Red Breed of Poultry, 1954. Annual Reports, Rhode Island. Agricultural Experiment Station 1899. Twelth Annual Report, Part II. Rhode Island Red Commemorative Monument, www.Quahog.org.